U.S. Rep. Claudia Tenney knows firsthand how difficult it is for small business owners to stay afloat and remain competitive in the face of high taxes, burdensome regulations, and the Affordable Care Act. U.S. Rep. Claudia Tenney. Photo by Jonathan Timmes. 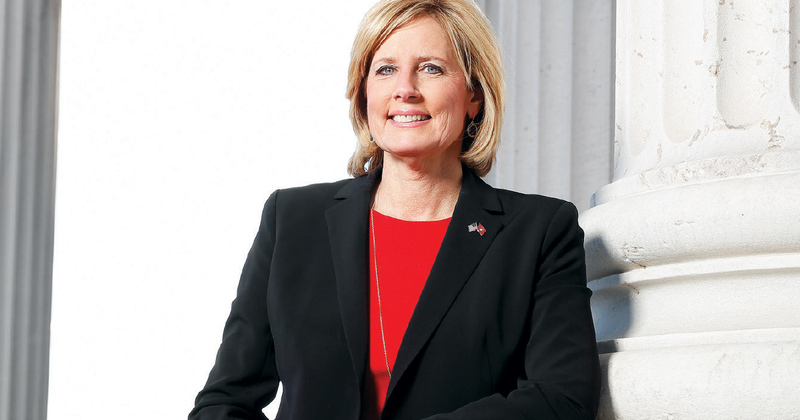 Tenney has served three terms in the New York State Assembly. In November 2016, she was elected to represent New York’s 22nd District in the U.S. House of Representatives. RELATED: NFIB Pennsylvania Member Profile: Warren S. Hudak Jr.